IDF fighters and Hitzim Yeshiva students renovate and improve monument at murder scene after Arab vandal desecration. The fighters of the 90th Battalion of the Kfir Brigade together with the students of the Hitzim yeshiva in Itamar renovated the memorial for the couple Eitam and Naama Henkin. 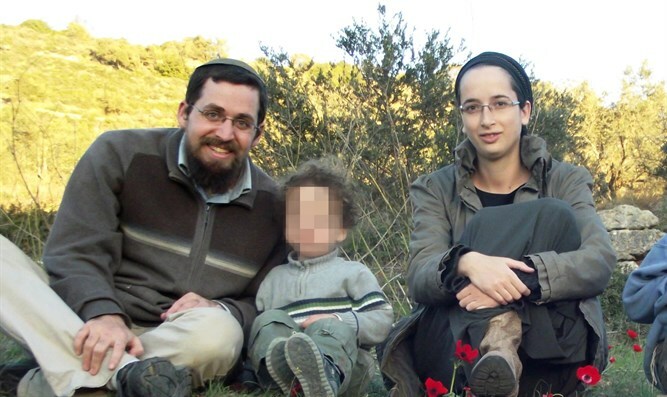 The Henkins were murdered in 2015 by Muslims who opened fire towards their vehicle as they were driving between Itamar and Elon Moreh in Samaria. They were murdered in front of their four young children. 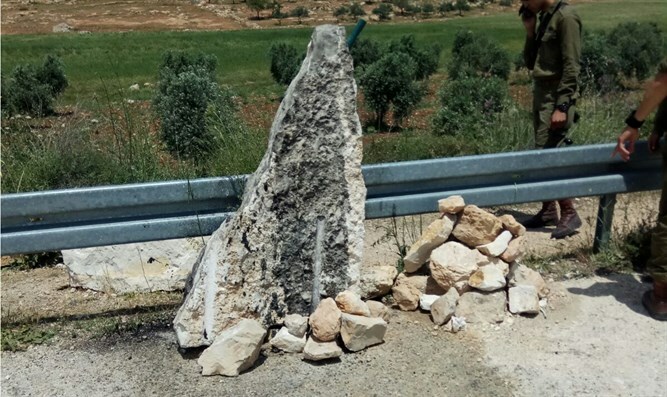 The monument was built in the area where Rabbi Henkin and Naama were murdered near Beit Furik in Samaria between Itamar and Alon Moreh during Sukkot. Their four children were not injured by the gunfire. 90th Battalion Commander Lieutenant Colonel Omer Cohen said "immediately after paint was dumped on the monument, soldiers of the 90th Battalion together with area residents cleaned up the monument and upgraded it. The company and battalion will continue to protect the area and preserve the quiet for the residents." 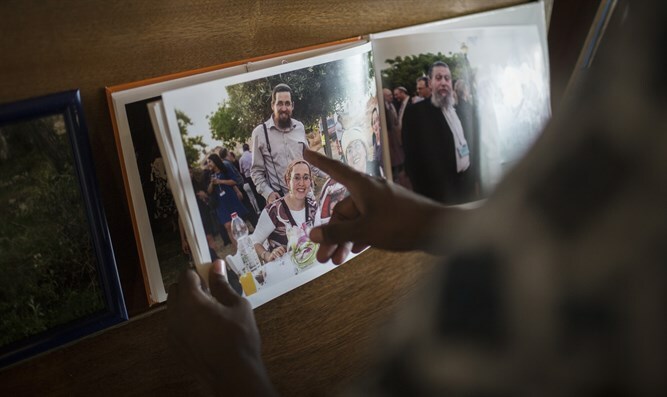 "No one will break us," Yeshivat Hitzim said, "After contemptible Arabs destroyed the memorial built in memory of the Henkin couple who were murdered in a shooting attack in front of their children near Alon Moreh, students of the Hitzim Yeshiva quickly renovated the monument and we're proud to spread this light." 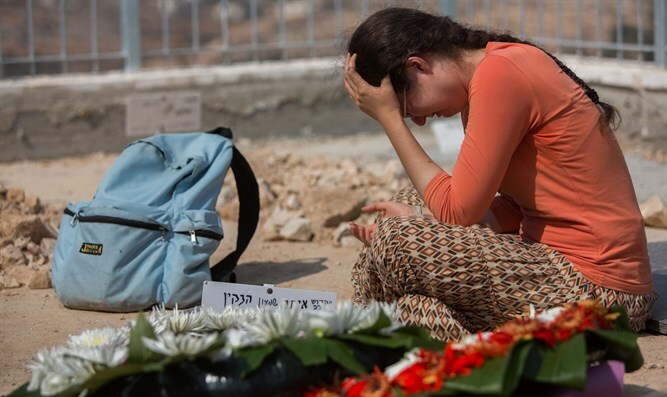 Shomron Regional Council Chairman Yossi Dagan demanded that Prime Minister Netanyahu and government ministers condemn the destruction of the monument to the Henkin couple who were murdered in front of their children three years ago. "Where are the leaders of the State; where are the writers and the people of conscience to raise a cry?" Dagan asked in a post he published on Facebook. "This morning the monument commemorating the Henkin family, who were murdered in a violent barbaric way in front of their children, was vandalized. Destructive and brutal terror. When it comes to terror against Jews who were murdered and their memorial destroyed in Samaria, somehow it seems reasonable, acceptable, and life goes on. "May the cursed hand that did this be cut off. 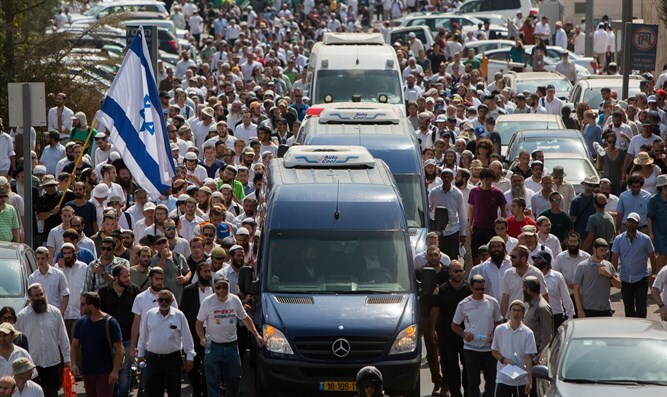 The roots of settlement will grow, and the bleeding hearts will wake up and understand who's facing us, who are those despicable murderers, and who is the population that supports Arab terror." 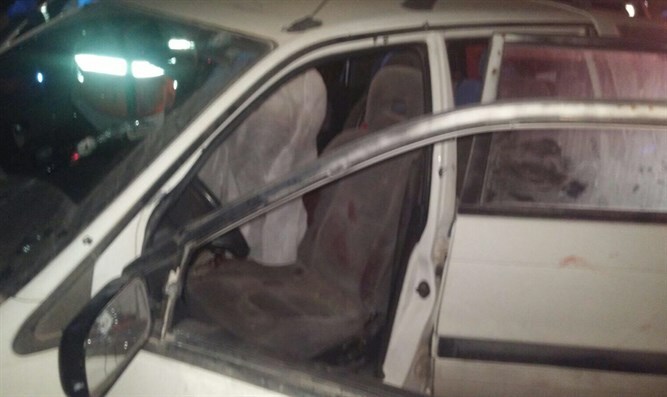 Dagan added, "I expect the Prime Minister, the ministers of this government, from the Chief of Staff, and Yair Lapid to come out with a clear statement against this criminal act, as they would respond to any other hate crime and more. We're sick of hearing and seeing that our blood is cheap. Those who don't condemn it today facilitate future deeds."